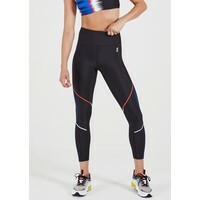 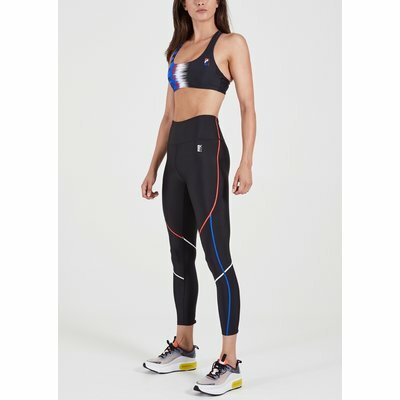 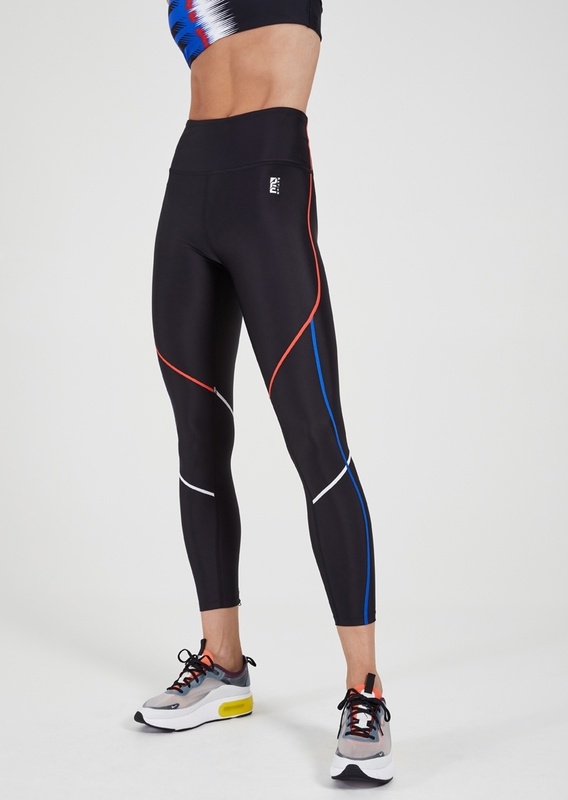 The Step Forward Legging is a form fitting, high-rise leg with in-built shape wear that provides a compressive fit and optimum core support. 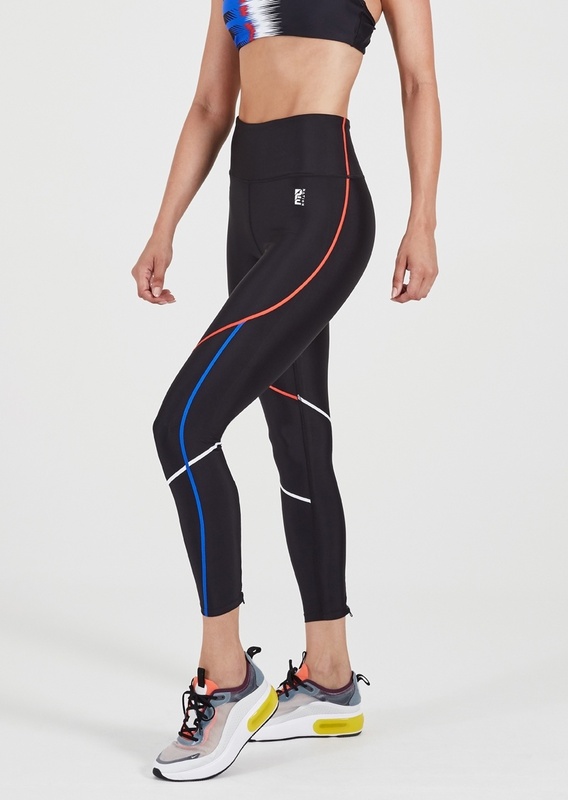 Featuring all the premium detailing you have come to expect of P.E Nation leggings, these leggings are equal parts form and function and offer a premium fit that feels like a second skin. 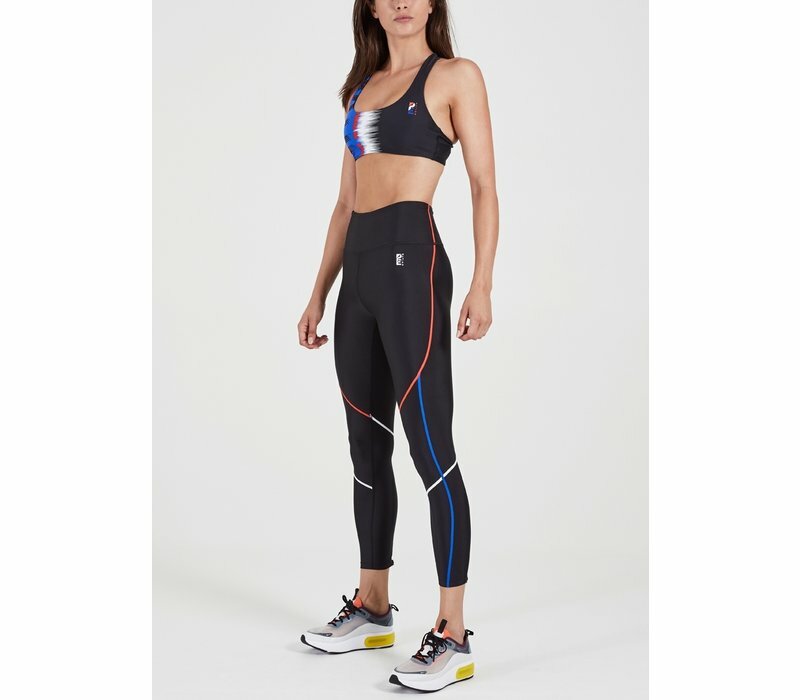 Designed with any workout in mind, wear yours to your next F45 class.